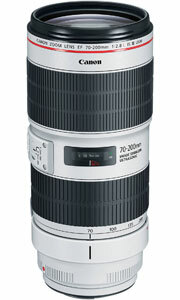 The Canon EF 70-200mm f/2.8 L IS III USM Zoom Lens delivers outstanding performance and optics to help you reach new heights in high-level creative imaging. The lens's constant f/2.8 maximum aperture enables fast shutter speeds and beautiful background blur across its zoom range. To further enhance clarity, it adds Canon's Air Sphere Coating (ASC), which combines with updated Super Spectra Coatings to significantly reduce lens flare and ghosting. A superlative lens remastered for improved performance even in diverse light, the EF 70-200mm f/2.8L IS III USM is a worthy partner to help create your upcoming masterpiece. The EF 70-200mm f/2.8L IS III USM lens features an incredibly bright zoom with an f/2.8 maximum aperture that stays constant throughout the zoom range. The EF 70-200mm f/2.8L IS III USM's bright image even enhances AF performance, sending more light to more areas of the AF sensor to help facilitate a faster, more accurate focus. Combined with its 8-blade circular aperture, the EF 70-200mm f/2.8L IS III USM lens is engineered to capture dramatic images with gorgeous background blur. 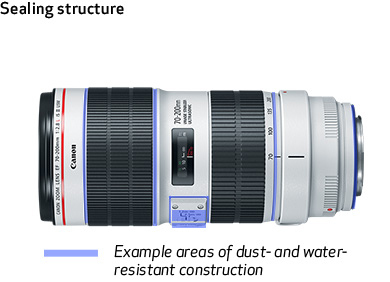 The addition of Canon's Air Sphere Coating (ASC) enhances the EF 70-200mm f/2.8L IS III USM lens's ability to suppress reflections. 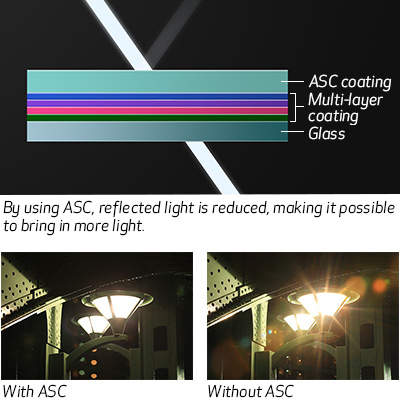 ASC helps combat aberrations regardless of focal length or the angle of light. 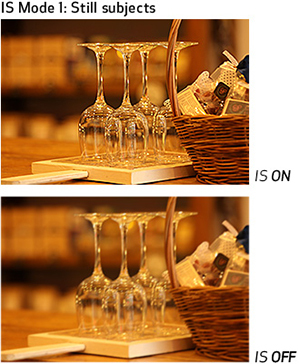 This helps provide cleaner photographs with fewer distracting reflective effects in the image. 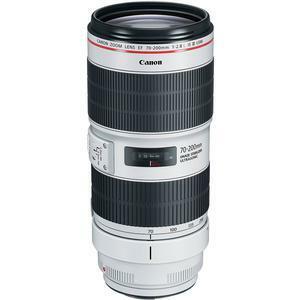 For consistently sharp results, the EF 70-200mm f/2.8L IS III USM lens features an Optical Image Stabilizer system that provides shake reduction for up to 3.5 shutter speed stops*. 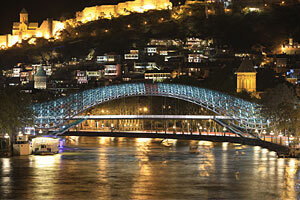 This helps provide reliable handheld performance and clear image detail in low-light situations or at lower ISOs. 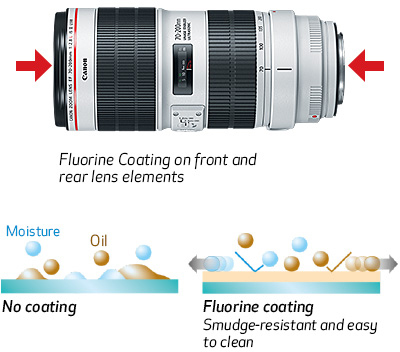 To help maintain a clean lens, even after multiple lens changes in sub-optimal conditions, the EF 70-200mm f/2.8L IS III USM lens has a specially designed fluorine coating on its front and rear surfaces. 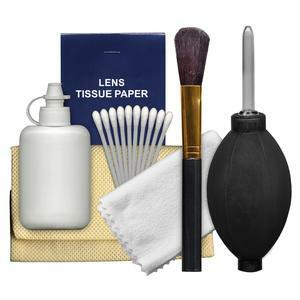 This fluorine coating helps prevent dust, water, oil and other surface residue like fingerprints from sticking to the lens, which facilitates quick and easy wiping, without the use of solvents. Built to L-Series lens specifications, the EF 70-200mm f/2.8L IS III USM not only offers optical excellence but has been enhanced with a highly durable design to perform in even the most challenging environments. 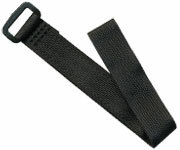 It delivers a dust- and water-resistant construction with seals around the mount, switches, zoom ring and more. To help capture every movement of your subject, the EF 70-200mm f/2.8L IS III USM lens features a fast and near-silent AF system. 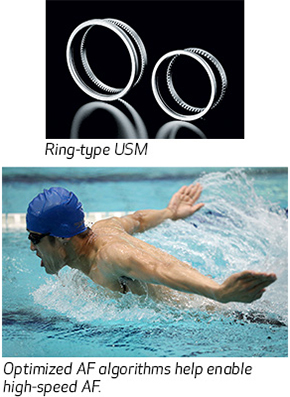 It uses an inner focusing ring USM (ultrasonic motor) system that works with a high-speed CPU and optimized AF algorithms to help deliver precise, lightning-fast performance. 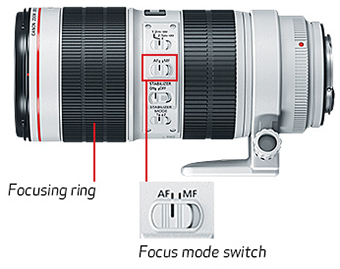 For even more refinement, the EF 70-200mm f/2.8L IS III USM offers full-time manual focus as well. The EF 70-200mm f/2.8L IS III USM lens offers complete manual focusing, even when AF is engaged, with a simple twist of the lens's focus ring. Additionally, full-time manual focus means you can achieve and maintain focus manually, which can be especially handy when shooting video or composing still images on an SLR camera's screen. 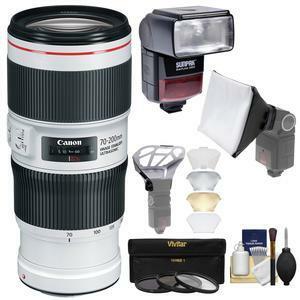 Befitting Canon's L-series lenses, the EF 70-200mm f/2.8L IS III USM lens features a superb optical formula for high-resolution, high-contrast images throughout its zoom range. 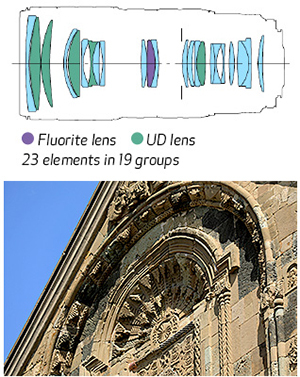 It consists of 23 lens elements in 19 groups, including one fluorite and five Ultra Dispersion (UD) elements. The result? 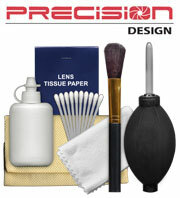 A lens of great clarity and fidelity that helps render sharp, beautifully detailed images with minimal distortion. With a minimum focusing distance of approx. 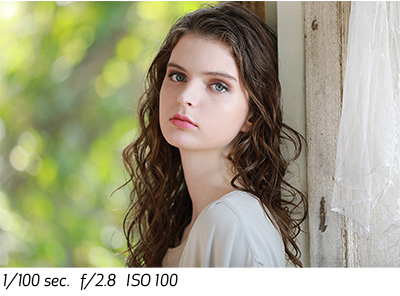 3.9 ft./1.2m, the EF 70-200mm f/2.8L IS III USM lens helps enable operation close to the subject, perfect for intimate portraits, headshots and detail work. 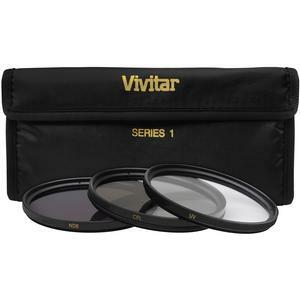 For instance, at its minimum focus distance and zoomed to 200mm, the maximum magnification is 0.21x, meaning you can fill the frame with a subject 6.7 x 4.5 in. (approx. 170 x 114mm) in size. 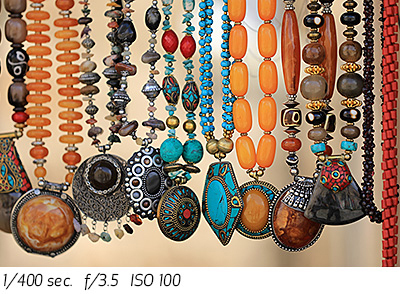 Take better pictures with this powerful, easy-to-use flash. 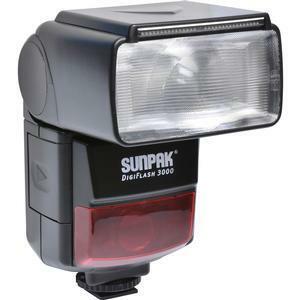 The Sunpak DigiFlash 3000 flash is the perfect accessory for today's advanced digital SLR cameras. For great contrast and bright colors, this flash unit provides the power and flexibility that you need to make a great DSLR camera even better. The zoom function allows you to light distant subjects, and the bounce head tilts 90 degrees and swivels 270 degrees, to give you full creative control. 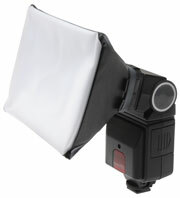 A built-in retractable wide panel and reflector panel provide additional versatility. This flash unit also features an automatic exposure mode, a built-in AF assist light, a power saving standby mode which automatically shuts down the flash after 3 minutes of inactivity, and full E-TTL operability with your Canon digital SLR camera. 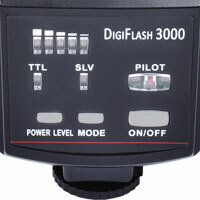 With complete TTL compatibility, the DigiFlash 3000 is perfect for portraits, groups, sports, stage productions and anytime you need additional illumination with telephoto zoom lenses. 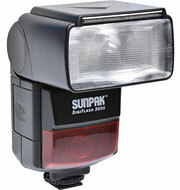 In addition, this flash is powered by four AA batteries (alkaline or Ni-MH) and has a recycling time of 0.5-7 seconds. 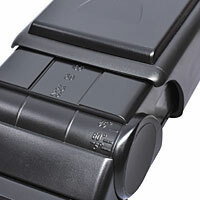 A versatile universal flash diffuser with interchangeable inserts. 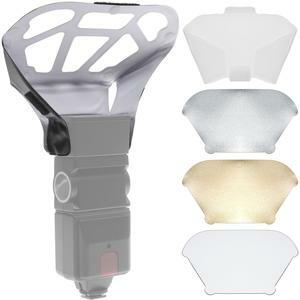 The Precision Design PD-UFDB Universal Flash Diffuser Bouncer features 3 interchangeable inserts for the perfect light output and color balance. 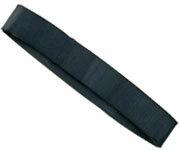 It enlarges and diffuses the light, and helps to eliminate red-eye. 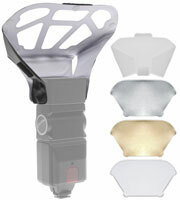 It comes with white, silver and gold inserts, as well as a removable frosted diffusion screen. 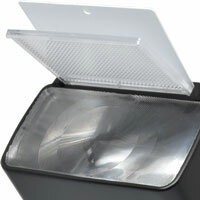 This flash bouncer enlarges and redirects the light from the flash and then further softens the light by passing it through a frosted diffuser, if desired. 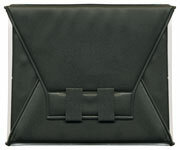 It achieves an extremely soft look with minimal shadows. 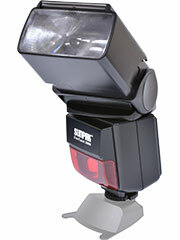 This unit can be used on an individual flash or to softly illuminate the background in a multiple flash setup.